Well it is that time of year again, spring aka mud season. Town is quiet, the snow is melting and people are patiently waiting for summer. This time of year can always have a variety of weather, sun one day and snow the next. 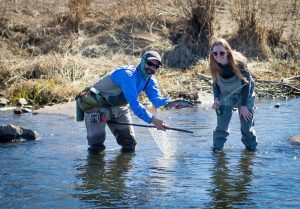 Planning a mountain get away this time of year might require a bit more flexibility but here are five reasons why you should be visiting Park City in Spring. Fewer people in town means that you will have the opportunity to understand why locals put up with the busy season! Parking spaces are plentiful and you can now comfortably down Main Street, not having to navigate over ice and snow. You may even find one of the hundreds of iPhones dropped by weary Sundance attendees. Cheap food and drinks and hotels are the norm. What more is there to ask for!? It feels pretty great to get two juicy steaks for the price of one and it’s a great excuse to order dessert or another locally brewed beer. Despite the rumors Utah is not a dry state and in fact Uinta brewing, Park City Brewing and Wasatch brewing make some downright awesome beers. Be sure to keep your eyes out for the weekly two for one specials that are offered. Get to know the town while visiting Park City! Founded in 1870 as a silver mining community, the town has undergone many changes and has a rich and fascinating history. Back before the towering lifts and gondola were installed skiers would take an undergroundskier subway. The historic museum on Main Street is a great stop and even better followed by a visit to the High West Distillery to enjoy one of their many hand crafted spirits. Make a vacation out of it, take a road trip and visit the whole state of Utah. While most visitors are thinking of spring skiing, you should consider going down south. 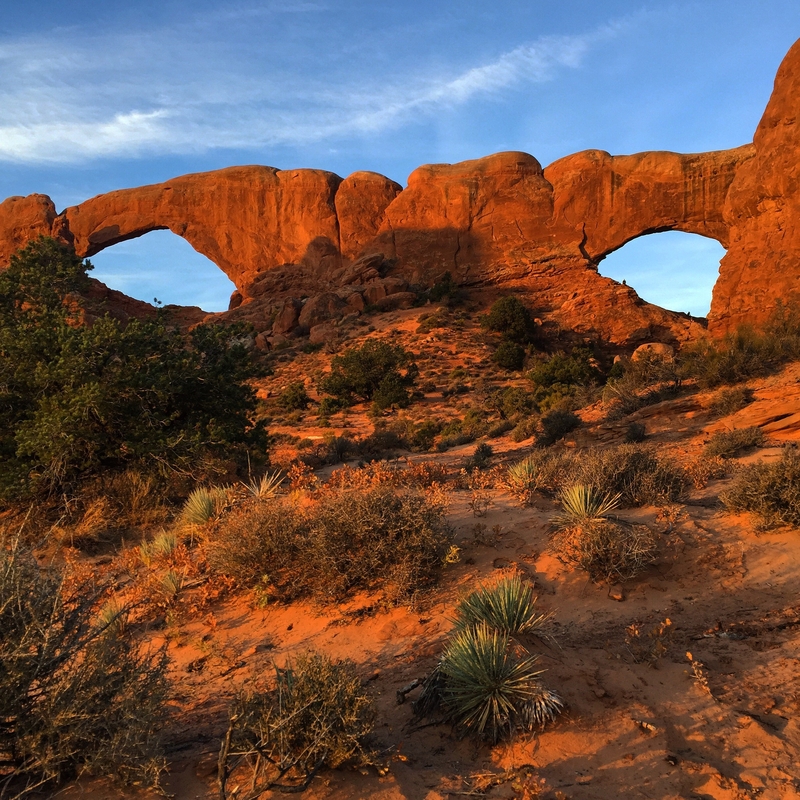 The “Mighty Five” national parks are all found in southern Utah and only four hours away. Temperatures will be warmer than northern Utah but much cooler and enjoyable than in the heat of summer. Stay opened minded and flexible while vising our beautiful little town. The team here at All Seasons Adventures is always happy to discuss what activities we can offer you day to day. A few warm sunny days should provide desirable mountain biking or hiking conditions. Rain in the forecast? A ½ day fly fishing may be in order, as the trout don’t seem to mind getting wet. Visiting Park City in Spring can provide you and your family with lasting memories no matter the activities you do. Try to stay flexible, pack layers and ultimately enjoy the time spent with family and friends.